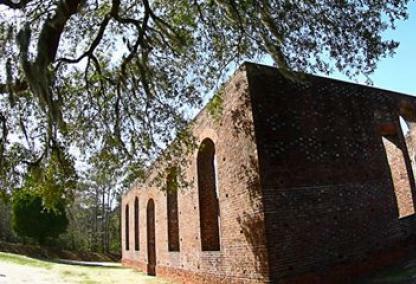 Homes in Leland NC are located just a few miles south of the popular Wilmington area. As the city of Wilmington has grown, more and more people have discovered that the Leland real estate market is a great place to live, as it's situated just across the historic Cape Fear River, and offers classic "country" living with a modern Wilmington location. Listed below are homes for sale in Leland, NC. These Leland, NC real estate listings are updated daily from the NCRMLS. For additional information on any of these Leland, NC homes for sale, just click the "Request More Information" button located on the detail page of each listing. And to view any of the Leland listings you are interested in, click the "Schedule a Showing" button displayed on every property detail page to contact us and set up a time. In addition, we can provide you with disclosures, past sales history, dates and prices of properties recently sold nearby, and more. And, if you haven't already, be sure to register for a free account to automatically receive email alerts whenever new Leland, NC homes for sale hit the market that match your specific criteria and save your favorite properties for quick and easy access.